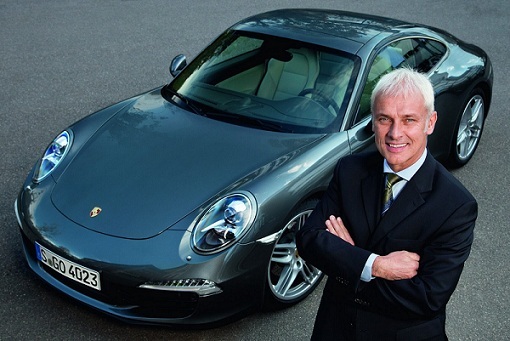 A warrant is issued by Jaipur Court against Porsche Global CEO, Matthias Mueller. It includes the names of eight other Board Members as well. Verdict is made on behalf of the criminal case filed by Precision Cars India (PCI) against Porsche AG. PCI, the former official Porsche cars importer in India, appealed the Court on basis of extortion, cheating, criminal breach of trust and criminal conspiracy and dishonestly inducing delivery of property. The Indian importer took this stern step when Porsche terminated the contract with them and made a new one with Volkswagen Group Sales India. It is learnt that Police and CBI have contacted with Interpol as the accused officials are based in Germany and UAE. Though, it is also said that PCI had filed six different cases against the carmaker in different parts of the nation.